In 2012, Scott wrote, produced, and co-directed a PSA for Identify foundation. 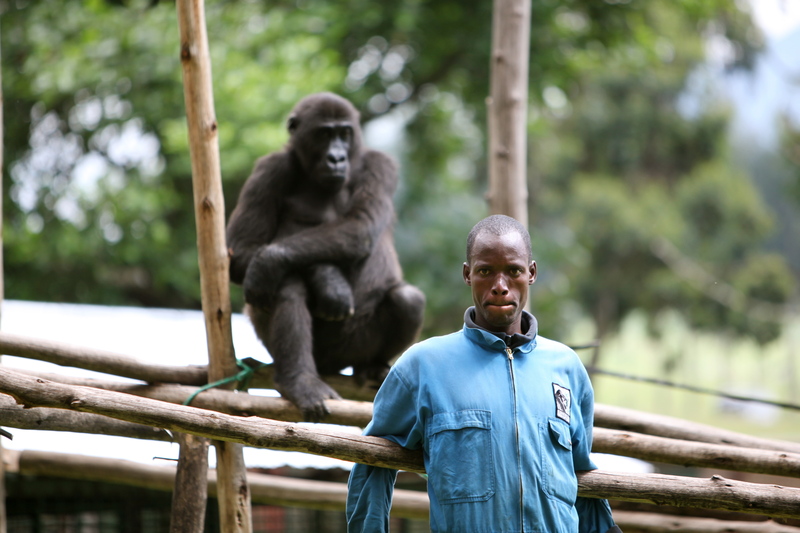 Identify was a mission oriented endangered species organization. 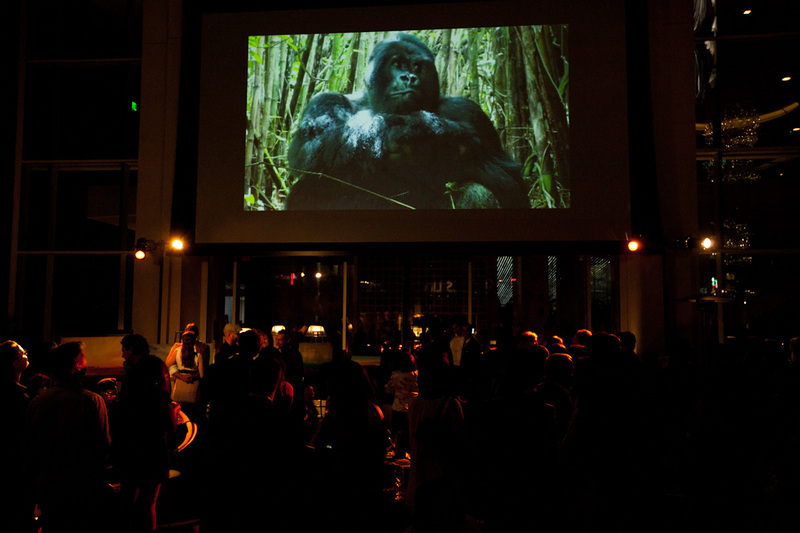 PSA was featured at the Paley Center in New York and Los Angeles as part of Joseph Peter’s ‘Africa Celebrates the World Cup’ exhibition, which celebrated Africa’s rich biodiversity. I.F. launched multiple fundraiser events including one at the ‘W’ hotel in Hollywood featuring the work of Arbucci and other visual artists from LA Art Seen. Sponsored by FABRIK Magazine.  Hosted by Charity Winters and the I.F. Team. I.F. 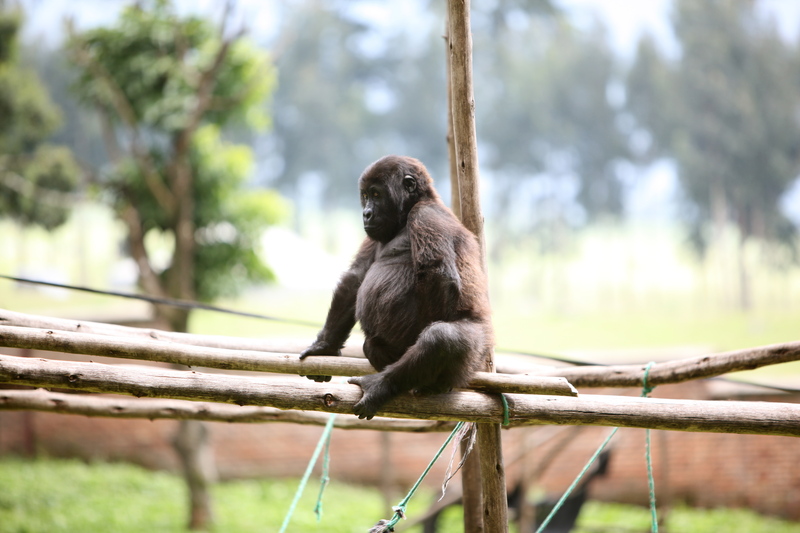 team executed a project benefiting the endangered Mountain Gorillas of Rwanda. I.F. 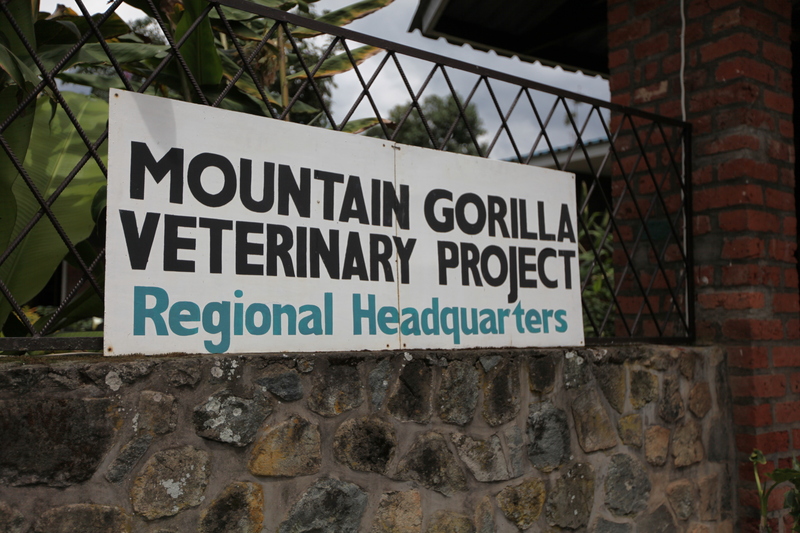 partnered with Dian Fossey Gorilla Fund and Mountain Gorilla Veterinary Project on this project. I.F. 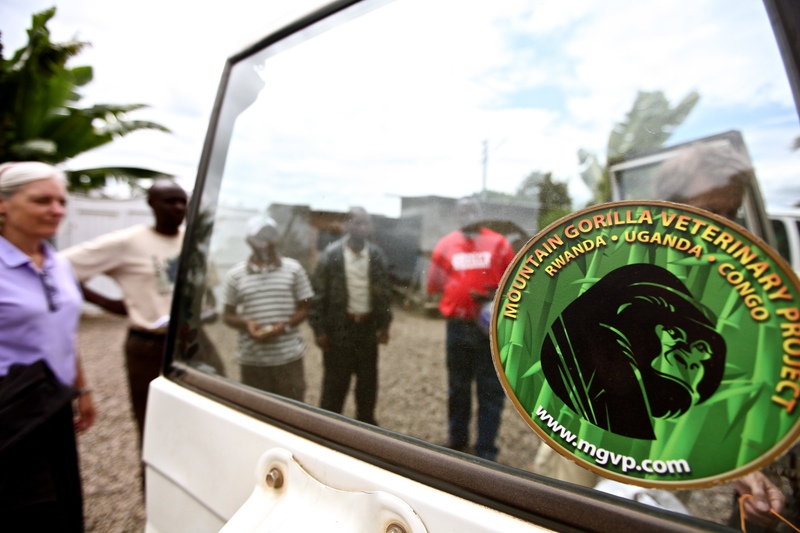 team created a documentary film covering the Mountain Gorilla situation in Rwanda. 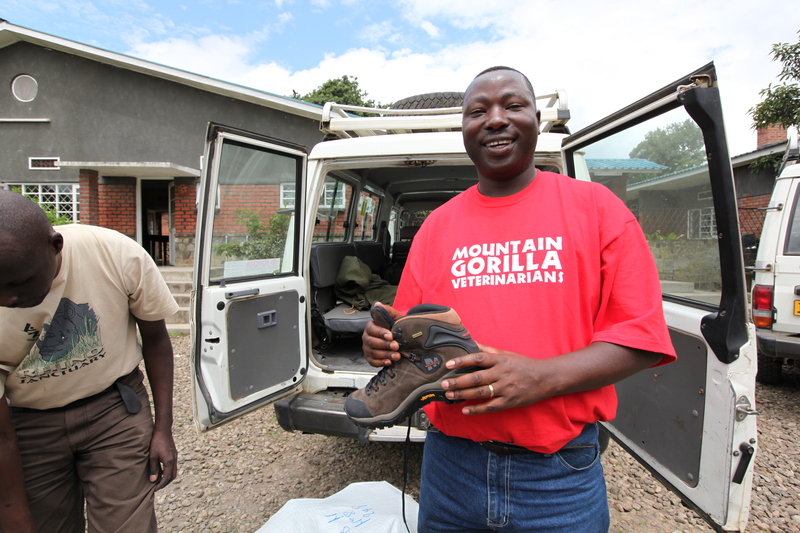 Scott was a co-founder of this organization.